One of the most widely anticipated features in Apple’s new iPhone set to be released this fall is facial recognition, where the iPhone can recognize approaching people quickly. The advanced facial recognition technology is expected to replace existing Touch ID fingerprint scanner, approving quick log-ins and payments as well. The new software is also expected to work with third-party apps similar to TouchID and will recognize multiple faces. The new iPhone 8 has an OLED screen, which makes it difficult to embed a Touch ID fingerprint scanner. Apple is expected to replace its popular Touch ID feature with a new facial recognition software. However, given that the company is still testing out this feature, it may not be announced in the first iPhone 8 product launch but later in the year, according to industry experts such as Ming-Chi Kuo of KGI Securities, known for giving accurate predictions regarding iPhones and other Apple products over the last decade. Some have speculated that Apple might move the sensor to the back of the device that is not OLED. Earlier in July, Bloomberg had reported that Apple’s biometric facial recognition software would be able to authenticate a user within several hundred milliseconds. The report suggested that the new software would be able to recognize a person even if the iPhone was lying flat on a table and not directly in front of the person’s face. Code discovered by developers in the new HomePod firmware also confirms this, where the iPhone 8’s new facial recognition system, labeled ‘Pearl’ is able to scan a person and unlock a device while resting on any flat surface. Thus, a user does not have to pick up the iPhone and aim the camera. 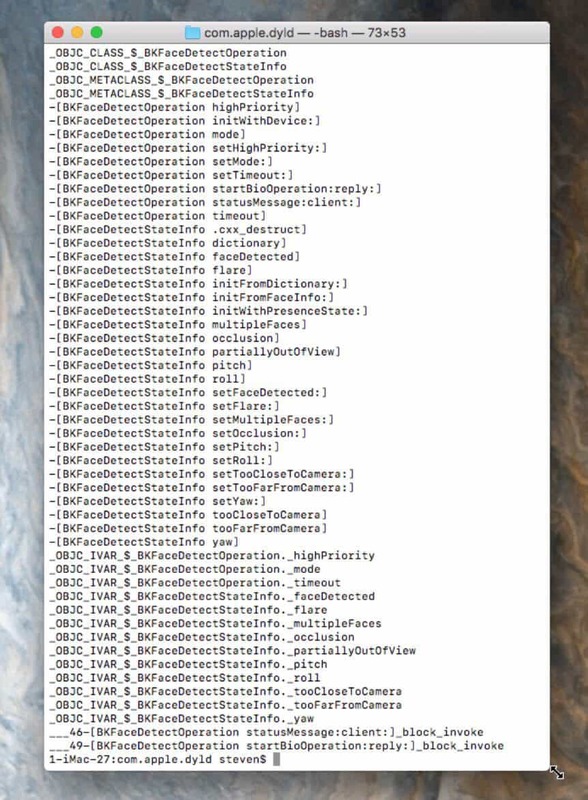 Irish developer Steve Stroughton-Smith confirmed reports by other developers that HomePod’s firmware revealed the existence of upcoming iPhone’s infra-red face unlocking features in the BiometricKit and elsewhere. The code also references ‘multi biometrics,’ and a 1080p 240 camera capture ability with ‘FrontPearl’ and ‘BackPearl’ camera support, suggesting 240 fps video capture at 1080p. This is a significant upgrade from the current 720p limit. The phrase ‘multi biometric’ suggests that the new iPhone may offer two-step biometric authentication in order to provide extra security. This would mean a combination of both facial recognition and fingerprint ID. The firmware code also suggests that both cameras (front and rear-facing) would be used for facial recognition. A closer examination of HomePod firmware has also revealed a resizable home button for the new iPhone. In addition, Apple is expected to offer a screen recording feature when iOS 11 becomes publicly available this fall. Beta testers have used it and remarked on its ease of use. 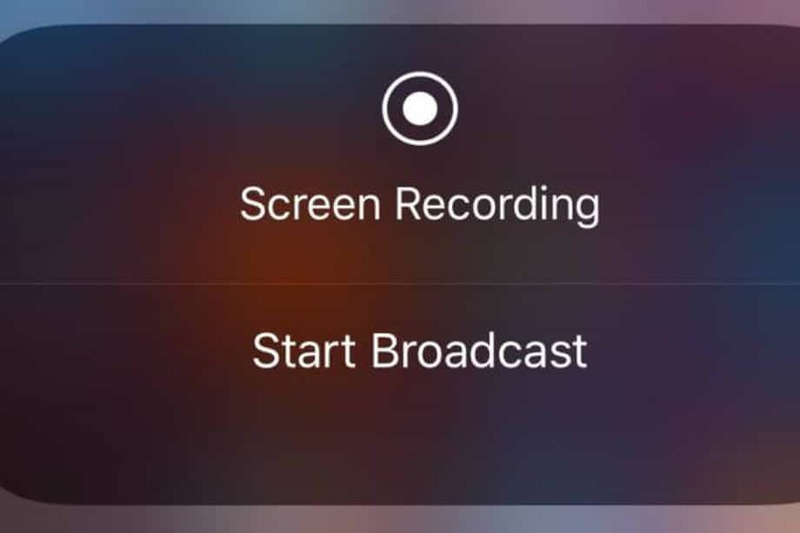 This feature would allow anyone to live stream broadcasts from a home screen.